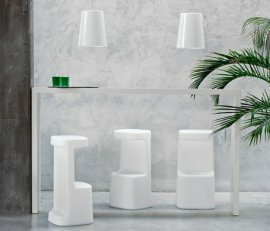 Pedrali stools have a clear sense of functionality. 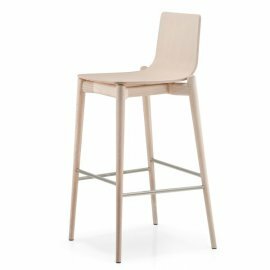 Every piece of furniture that comes out of this Italian brand’s warehouse is made of the best technology and through creative investment. 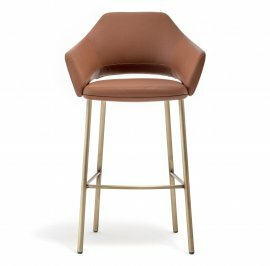 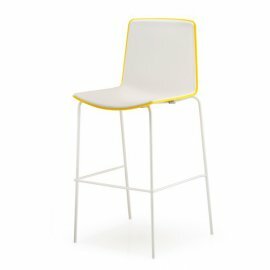 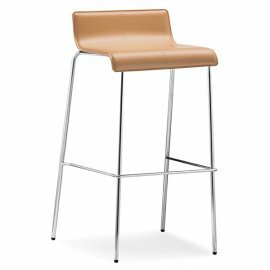 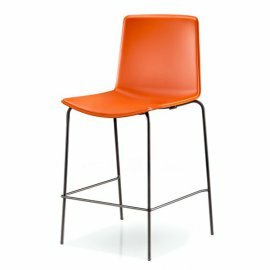 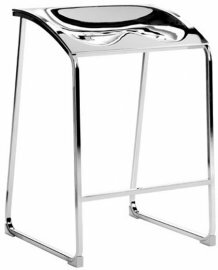 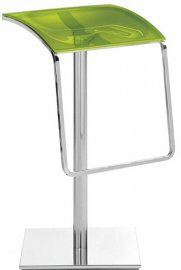 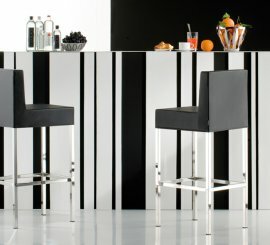 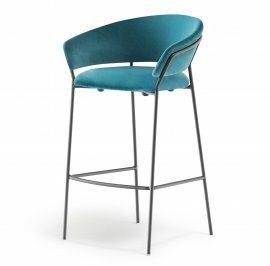 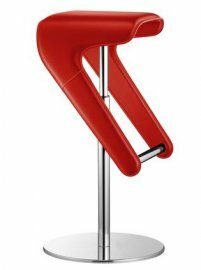 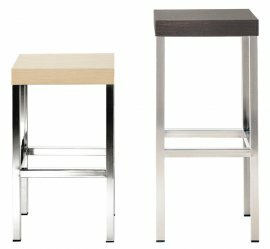 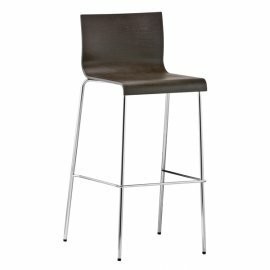 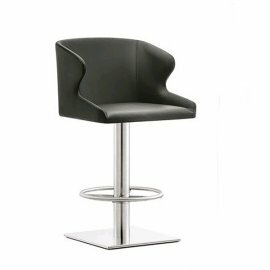 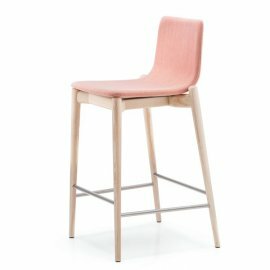 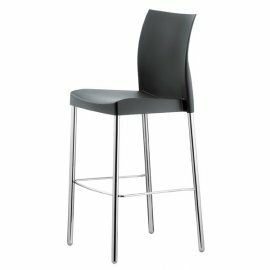 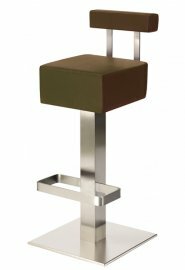 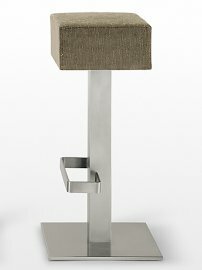 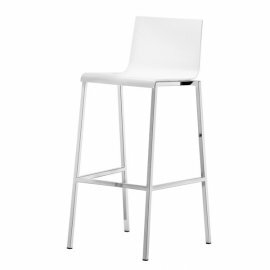 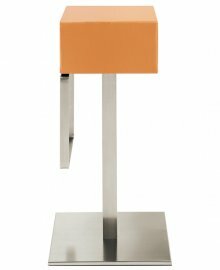 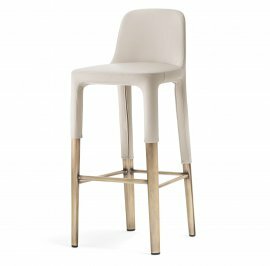 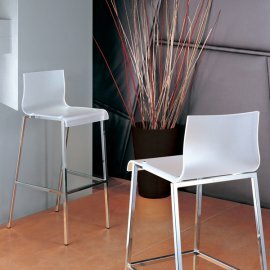 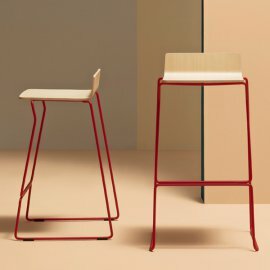 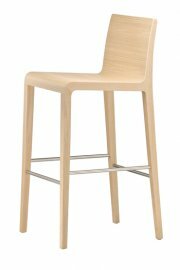 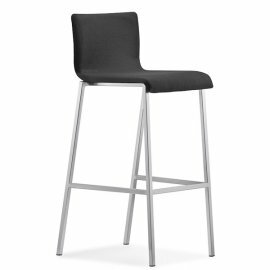 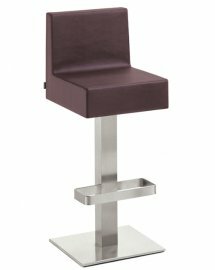 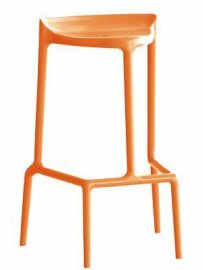 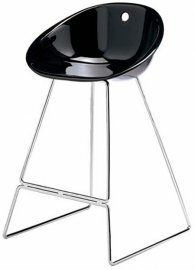 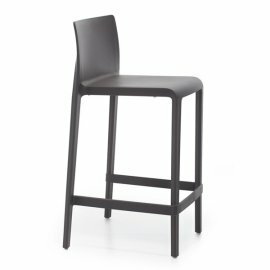 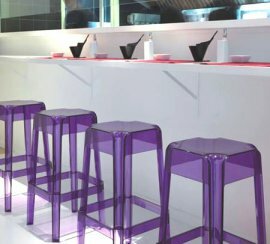 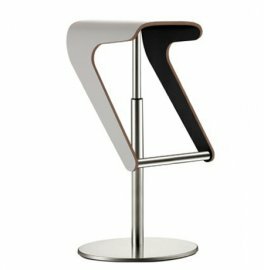 There are so many Pedrali bar stools to choose from: there are various designs, colors and sizes. 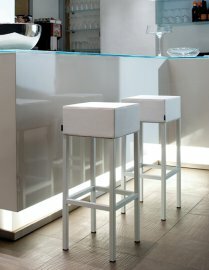 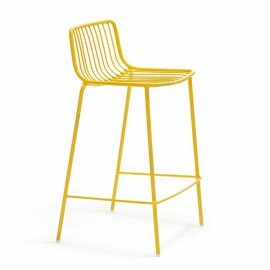 The stools are also from different materials: wood, metal, polypropylene and polyethylene. 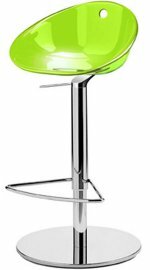 These products are great for either home use or commercial ones. 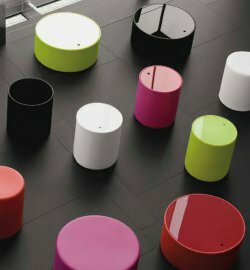 Most of them are created with the concept of classical beauty.